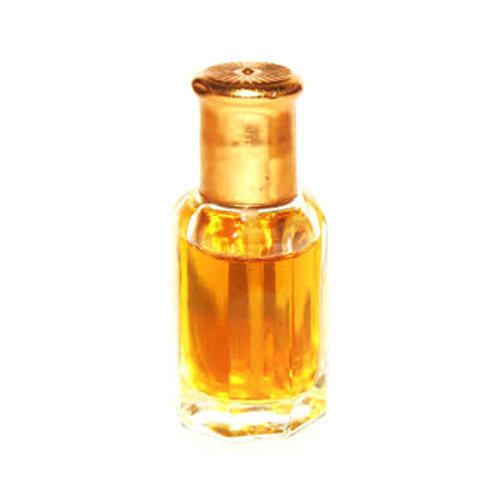 Offering you a complete choice of products which include potpourri fragrances, concentrates fragrance, roll on fragrances, attar fragrance, shower gel fragrance and hair gel fragrances. 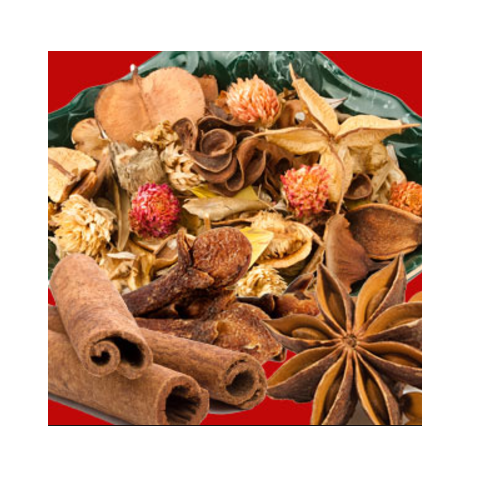 We offer our clients with Potpourri Fragrances tested on various parameters before being supplied to our clients.Moreover, the fragrance diffusers are available in different shapes such as Star Fish, Sea Shell and others. Potpourri is used inside the home to give the air a pleasant smell. 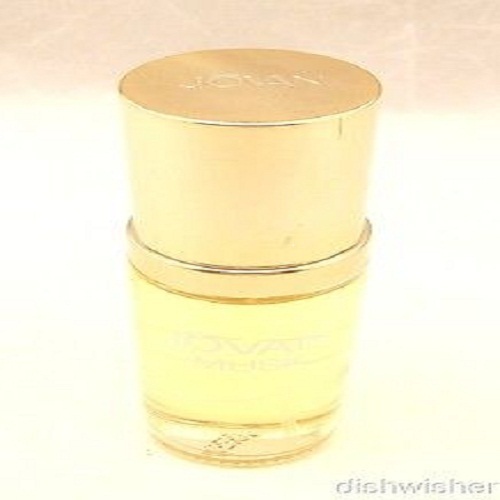 We are the manufacturers and exporters of the various Concentrates Fragrance widely used worldwide. 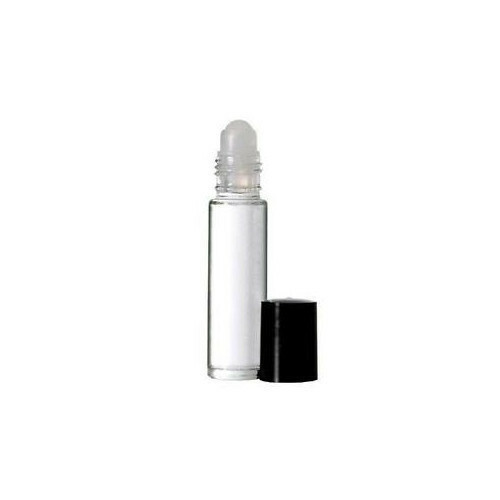 This fragrance is a mix of various chemical components, some natural (extracted from plants or even animals), and some synthetic. 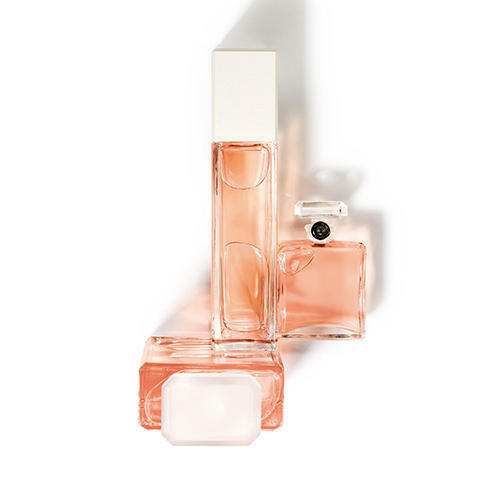 They are then carefully formulated and/or blended to the exact specifications of a perfumer whose goal is to design a scent. We supply these products in bulk at best prices. Minimum Order Quantity : 25Kg.